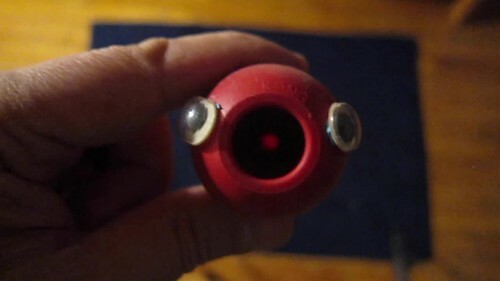 A dog toy, a balloon, and two googly eyes. This entry was posted in instrument-a-day 2016 and tagged iad, iad3, instrument-a-day 2008, the whisperer, whisperer by ranjit. Bookmark the permalink.